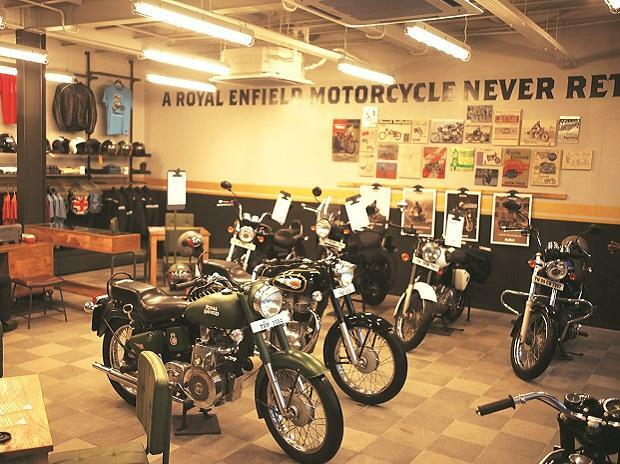 Japanese two-wheeler giant Yamaha is understood to have finalised a location in Tamil Nadu to set up its third facility in India to expand its operations. According to sources in the know of the development, the company has shortlisted Tamil Nadu out of three states, including Karnataka and Maharashtra, and will sign the Memorandum of Understanding (MoU) by May this year. "Yamaha will soon sign the MoU with the state government. It may happen in April or May," a senior government official said on the condition of anonymity. When contacted, a spokesperson of the company declined to comment on the development. 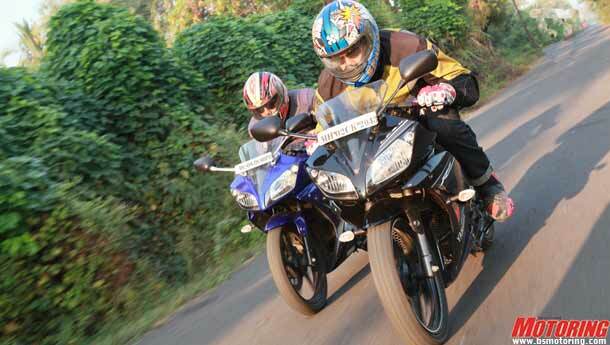 The state government official, however, said "they [Yamaha] are coming with huge investments. We are dealing with companies, who are interested to set up manufacturing facility here", but declined to reveal the figures. Asked if India Yamaha has identified any location, the official said: "Yes. They have identified [the location to set up the plant]. This is what I can say now." Earlier in the day, while presenting the Budget for Tamil Nadu, the state Finance Minister O Panneerselvam said major investment proposals from firms, including Yamaha, Eicher, Enfield, Philips Carbon, Sundaram Clayton, TI Group, Saint Gobain and Nokia, are in the pipeline. In January this year, India Yamaha Motor said it was scouting for land in Karnataka and Tamil Nadu for its proposed third plant in India. 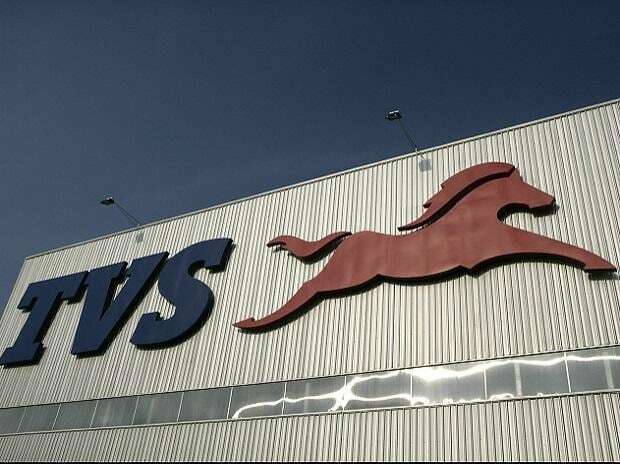 The company, which plans to invest Rs 800 crore in the next two years on capacity enhancement, had said it planned to start operations of the new plant by 2014 when the company's sales in India are expected to go up to 10 lakh units annually from 3.3 lakh unit in 2011. India Yamaha had produced 5.2 lakh units in 2011, out of which 1.9 lakh units were exported. 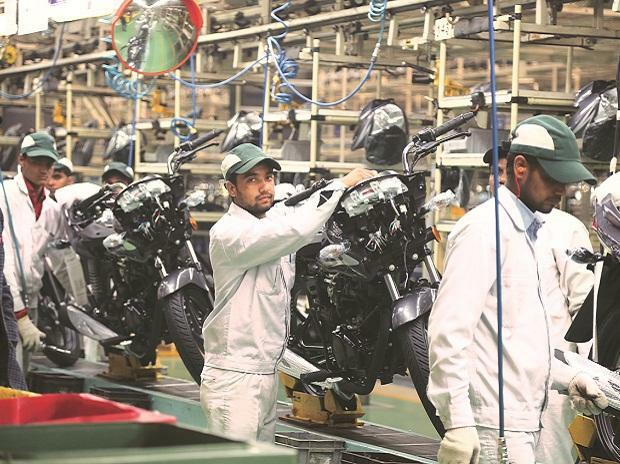 The Indian subsidiary of Yamaha Motor Co currently has two manufacturing units at Surajpur in Uttar Pradesh and Faridabad in Haryana and produces motorcycles for both domestic and export markets. In the current year, the company hopes to clock sales of 4.5 lakh units and 6.5 lakh units next year in India. The company is also planning to enter into the Indian scooter segment by the second half of this year. Through scooters, it plans to target college going girls. Tamil Nadu is currently home for various auto makers like Nissan, BMW, Hyundai, Ford, Daimler, TVS and Enfield.